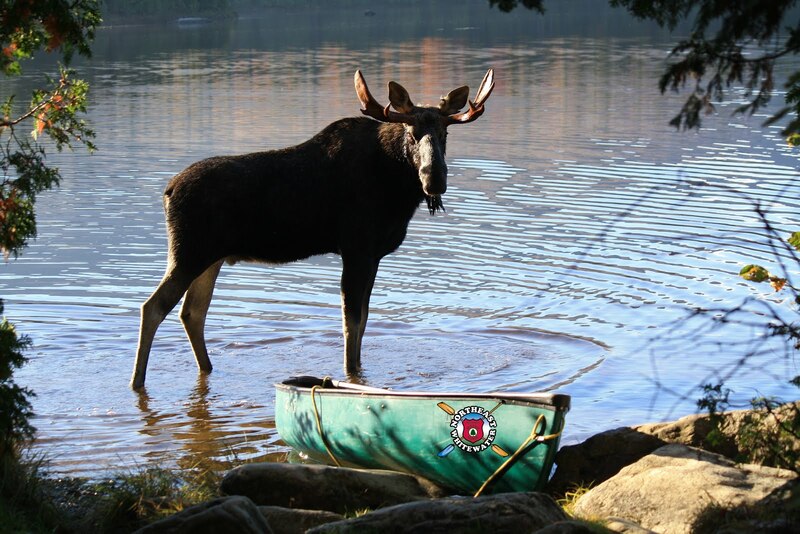 We've been having a heat wave here in Greenville, Maine, and we can think of a perfect way to cool off! 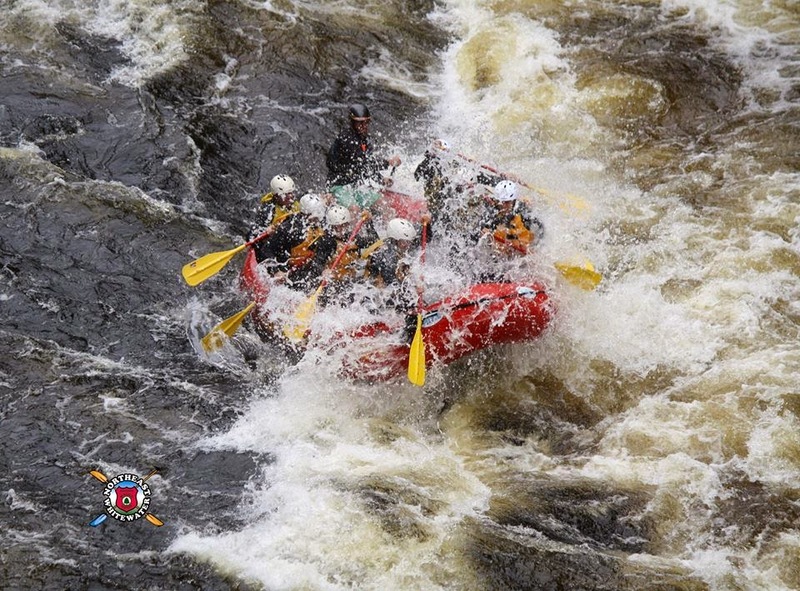 Hot, humid summer days are perfect for whitewater rafting on the Kennebec, Dead, and Penobscot Rivers! If you can't stand the heat, get out of the kitchen and onto the river! Give us a call at (888) 484-3317 to book your refreshing getaway to the Moosehead Lake Region. Last weekend, we ran our first Canada Falls trip. Canada Falls is our Class V river. We run it on Saturdays in July and August. 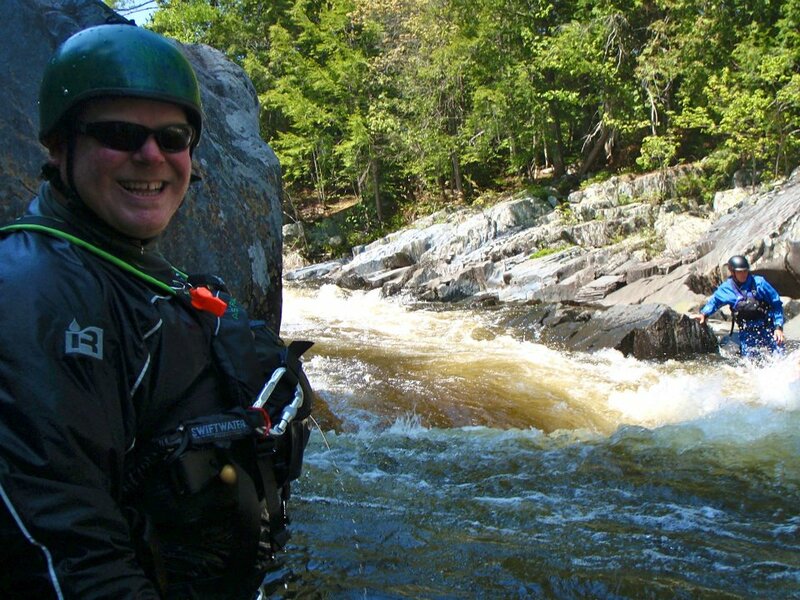 We're the only outfitter who actually runs Canada Falls, and we consider it to be the best river in Maine! Last weekend's trip kept our blood pumping and everyone had a memorable time. If you're looking for some excitement, call us to book a Canada Falls trip. It's the beginning of July, which means our busy season has officially started! July and August are our busiest months of the year. We have trips going every day, which keeps our guides from starving and keeps our office staff on the phone. All winter and spring we gear up for these months, and now that they're finally upon us we know that they'll fly by. Of course, this should be no surprise, because everybody knows that time flies when you're having fun, and that's what we're all about- FUN! Give us a call today to become a part of the July/August rush!